Media Trust works with the media industry to empower a diverse range of charities, young people?and communities to have a voice and be heard. We run Community Channel, the only TV channel to be run by a charity and dedicated to telling untold stories from across the UK. 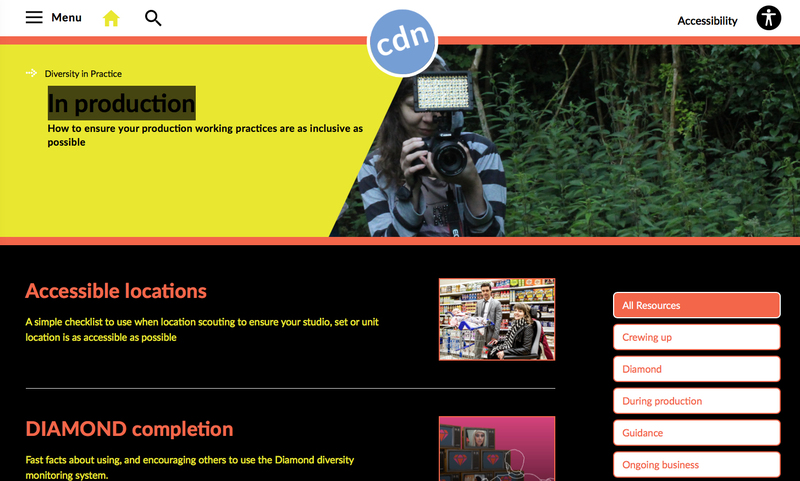 As both a charity and a broadcaster we are incredibly proud to be part of the CDN network and to work hand in hand with the fellow member bodies to take action on diversity – be it disability, age, gender or ethnicity. Together we can support diverse new talent, amplify voices and celebrate best practice across the media industry.